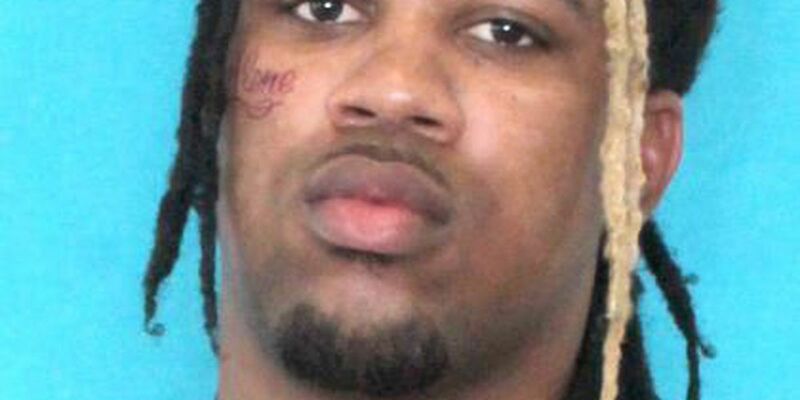 NEW ORLEANS (WVUE) - A 22-year-old man was arrested in connection with a fatal shooting in the Central Business District Friday night (Oct. 19), according to New Orleans police. Decarlo Carter was booked into the Orleans Justice Center jail for second-degree murder Saturday night, NOPD said. Hours earlier, police released images of two men captured on surveillance video who were in the area at the time of the shooting and who investigators called “persons of interest,” who may have information about the killing. It was not known Saturday if Carter was one of the pictured men. The shooting was reported around 10:30 p.m. Friday night in the 100 block of Carondelet Street. The victim was found lying on his back in the street with multiple gunshot wounds, police said. He was pronounced dead on the scene. As of Saturday night, a motive was not known and the victim had not been identified. Anyone with additional information is asked to contact NOPD Homicide Detective Eric Illarmo at 504-658-5300 or Crimestoppers at 504-822-1111.